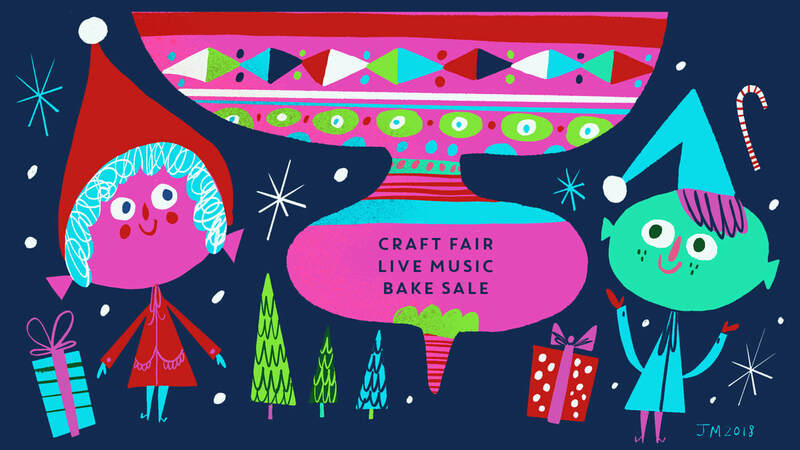 Winterfest is a delightful community Craft Fair & Bake Sale. Come explore the wonderful handmade items and wares that our local artisans and entrepreneurs have to sell! There will be a bake sale, a raffle, live music from the school arts programs and a display of some of the lovely artwork of our school children. It's an exciting family event that doubles as an excuse to get some items crossed off your holiday list!